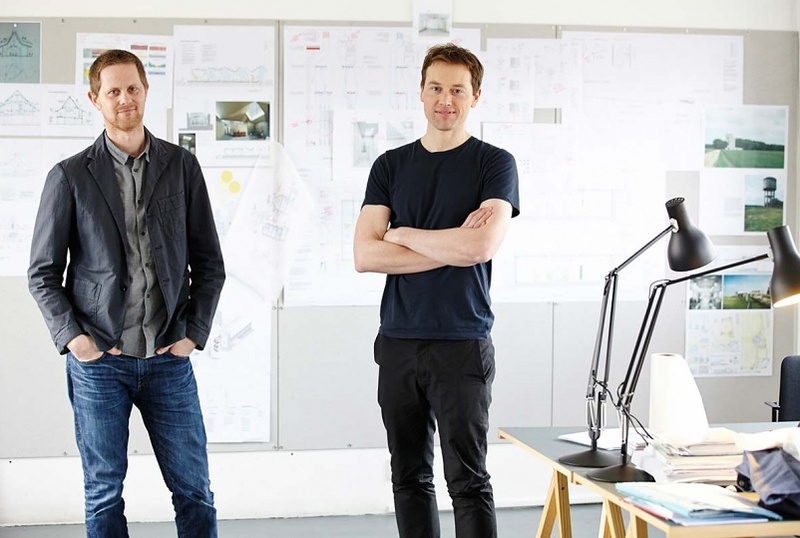 Adam and Neil met while working at Max Fordham and share an interest in the engineering of environmentally informed, design-led architecture. 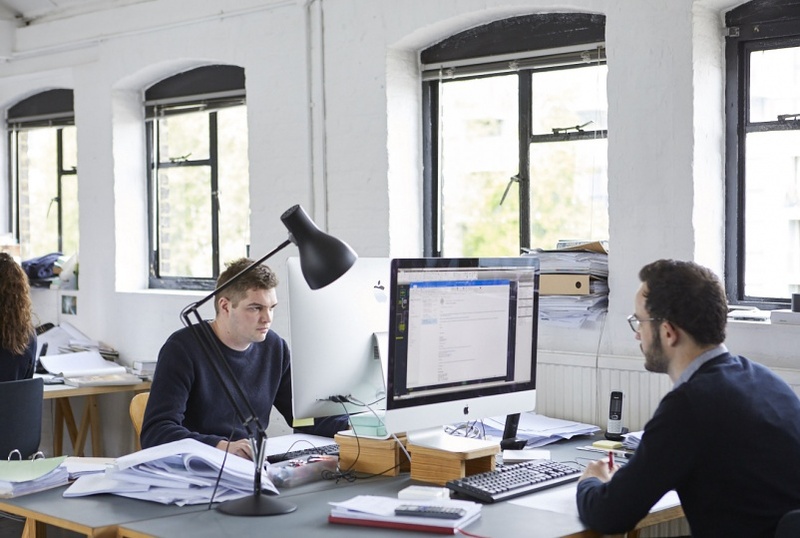 They founded Ritchie+Daffin in 2013 to design building services in detail - responding to the demand for creative engineers interested in building design on the same wavelength as architects. Both have nineteen years of experience in building services engineering consultancy practices and have delivered projects in the UK and overseas.